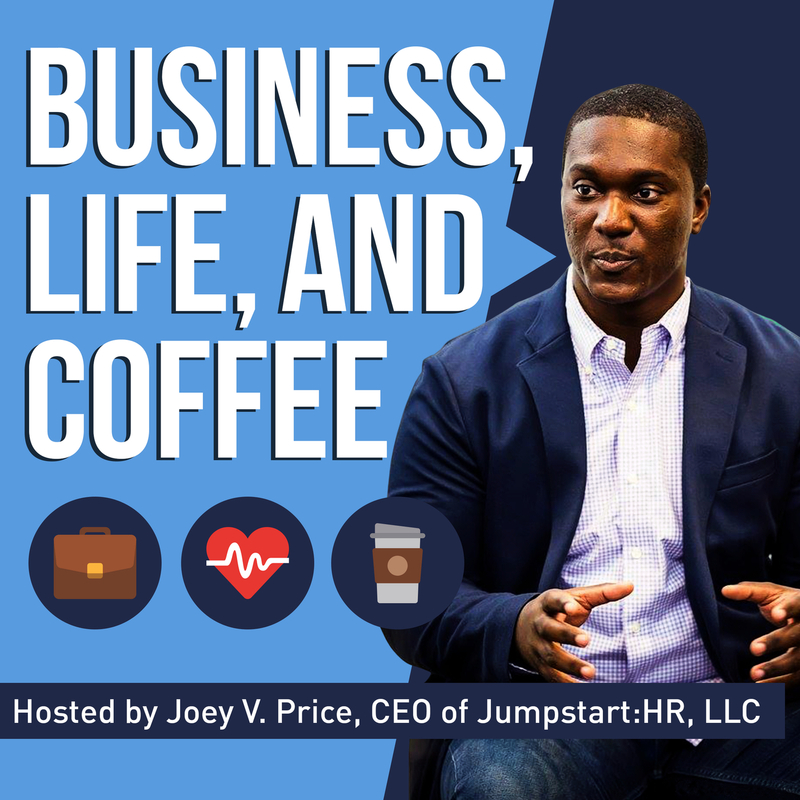 On this episode of the Business, Life, and Coffee podcast I answer listener letters about their career goals and we talk with Career Coach Rachel Kim. Got a question about HR, jobs, or starting up a business? Email me: jprice@jumpstart-hr.com!